As of tonight, January 29th we raised $400 from wild horse angels towards the total needed ($920) to bring Tibet out from Wheatland, Wyoming to us in the Bay Area. We need to raise $536 more (includes PayPal fees) by February 2, 2013. Please help and donate what you can to get Tibet to his safe place. 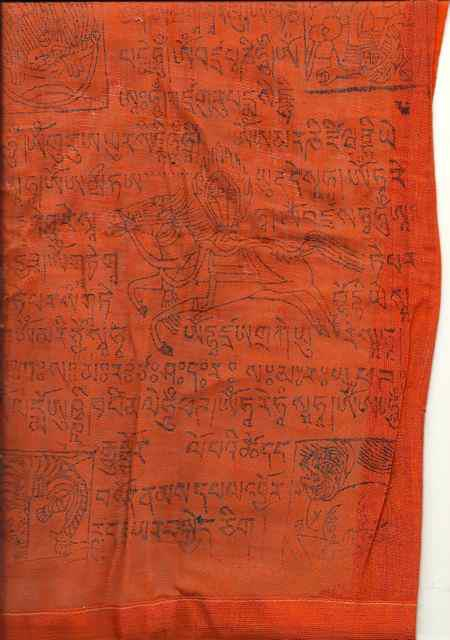 Thank you for helping Tibet! 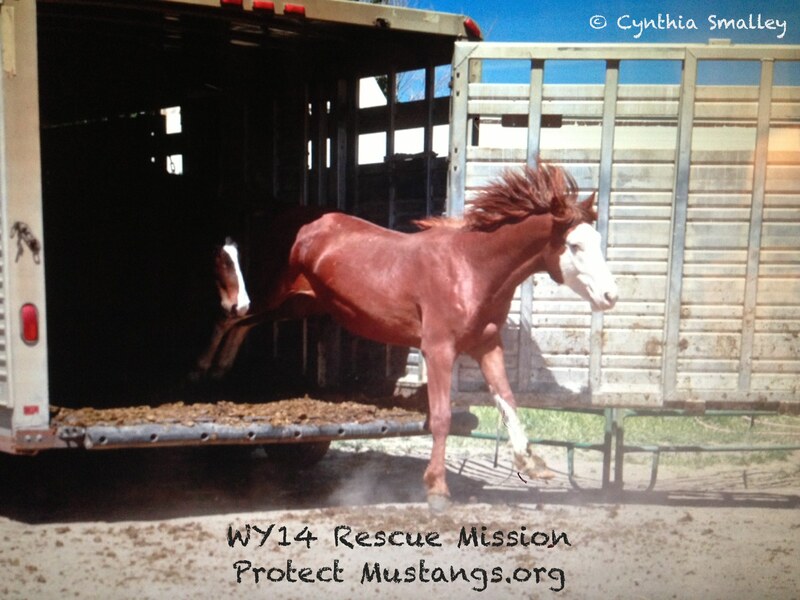 Protect Mustangs, PO Box 5661, Berkeley, Ca. 94705. 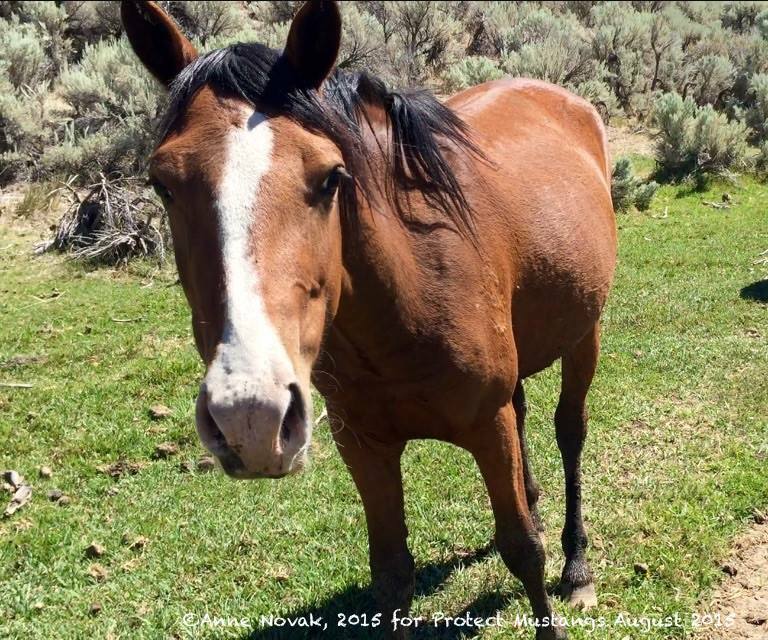 Make checks payable to Protect Mustangs. 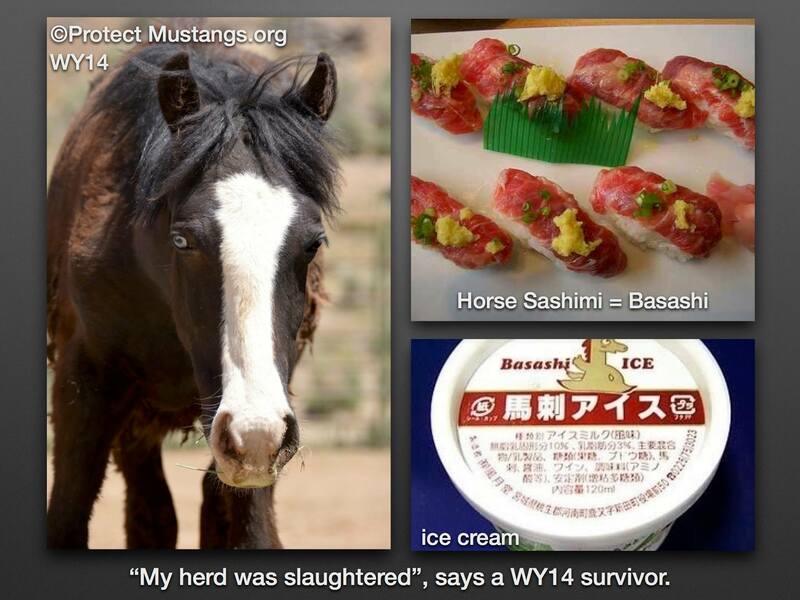 It takes a village ~ Please donate any amount so Tibet can afford to be hauled to his safe place.